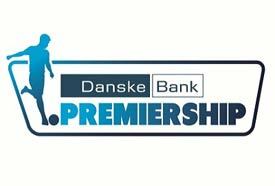 On Friday night Linfield will meet Ballymena United FC at the Showgrounds on matchday 34 of the NIFL Danske Bank Premiership (7.45pm ko). This first post-split fixture will be televised live by BBC2 NI and on the BBC Sport website. This season the teams have clashed three times in the IPL with Linfield winning twice at home (2-1, 1-0), but also losing at the Showgrounds (2-1). 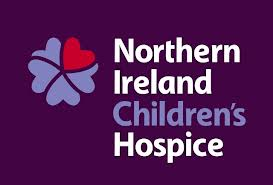 In cup competitions Linfield have held the upper hand with wins in both the CAS (2-1) and in the League Cup Final (1-0). In their last outing league leaders Linfield had an away win (5-0) to remember over Dungannon Swifts at Stangmore Park. As the scoreline suggests the Blues were well in command of the game looking both sharp up front and comfortable at the back. MotM Andy Waterworth fired home four times to take home the match ball, much to the delight of the travelling Linfield faithful at the game and those watching it live on television. A night full of positives for David with a performance which can only strengthen confidence within the Linfield camp. 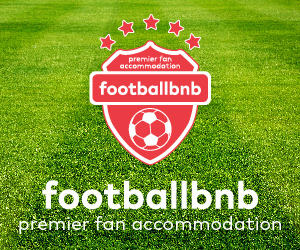 By way of contrast second placed Ballymena United have endured a turbulent run of recent results which has seen them win just one of their last three Premiership games. Disappointingly for Ballymena all three games were played at the Showgrounds against teams sitting in the lower half of the table. The pendulum has now swung firmly towards Linfield who are now a very healthy nine points ahead of United (GD +49) in the Premiership table. For Ballymena the clash with Linfield falls easily into the category of 'a must win game'. Vastly experienced Ballymena boss David Jeffrey will be calling upon all of his managerial acumen as he strives to steer his team towards all three points. 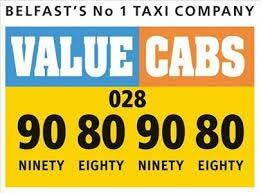 His Linfield counterpart could be left with the conundrum of whether to 'twist or stick' on Friday night. 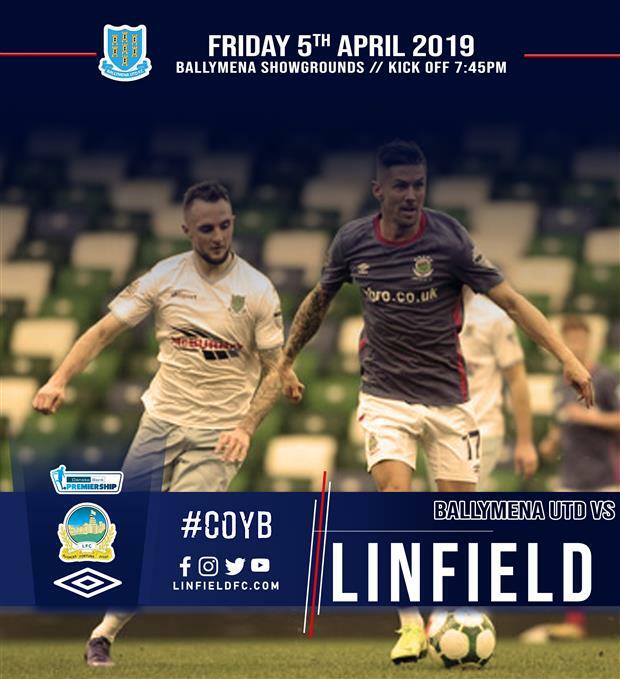 A victory would leave Linfield in the enviable position of requiring just one further point from their last four games to secure the league title. A draw however would keep the door open for Ballymena to possibly take the title race right up to the wire. The stakes could not be higher in what unquestionably for both teams is the most important game of the season so far. With so much riding on the result, there may well be a palpable undercurrent of tension emanating from the stands. This will drift down to the players pitch side, all of whom will be eager to get an early first touch on the ball. An early first goal would certainly be on the wish list of both managers. The scene is now set for one of those special nights in football for what is a massive game for both clubs! COYB!